Parliamentary monitoring websites are great for citizens. But sourcing and maintaining data is not always easy. 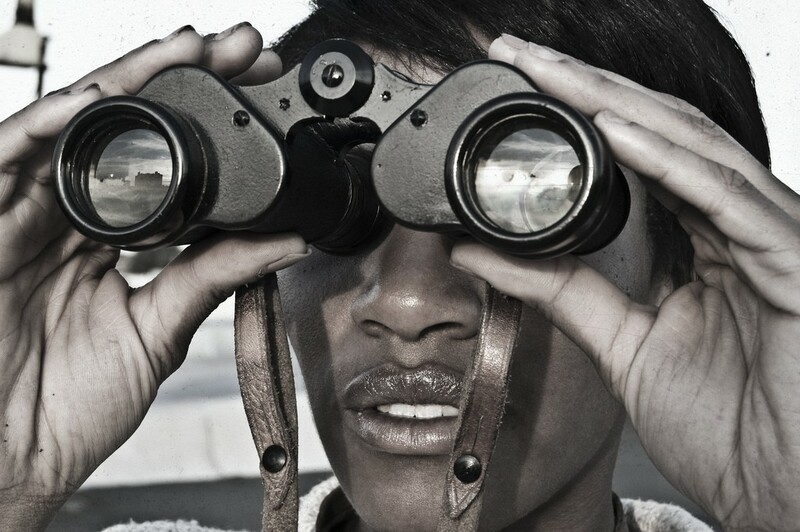 Parliamentary monitoring sites allow citizens to keep an eye on the people in power. They make it easy to find out who represents you, what’s being debated, and how members have voted. Because they are independent from the institute of Parliament itself, they’re able to present unbiased data and analysis, such as representatives’ attendance levels or which topics are most discussed. But hard work goes into presenting that kind of information simply and clearly. Such sites require complex databases of politicians, which can be easily updated when elections take place. They need an official source (like Hansard in the UK) for the written record of debates, ideally as structured open data, and code that can collect and publish this data out on a regular basis. And to be really effective, they need to match users to their constituencies, so people can see quickly and easily who represents them. Our original belief was that, as with our other practices in Transparency and Community, we could help by offering a configurable software platform which groups around the world would be able modify for use in their own countries. See below for more details on what we achieved with this approach. We now understand that legislatures and parliaments around the world differ so much that this is not the most efficient way to help the groups who want to provide a monitoring website. Instead we’ve switched our focus to the other massive challenge such groups face: that of sourcing, and maintaining, accurate and up-to-date data on politicians. Our EveryPolitician project, in collaboration with Wikidata, aims to remove this burden, leaving activists to build the code the data sits within — after all, they will understand their sites’ needs better than we can. Before we took this change of direction, and with the aid of funding from grant-givers such as the Indigo Trust, we helped partners build and run sites in Kenya, Ghana, South Africa, Nigeria and Zimbabwe. All except Zimbabwe’s Kuvakazim are still running, now independently. Between them, they are providing an insight into their countries’ parliaments to hundreds of thousands of citizens every month. People’s Assembly is opening government for South Africa, publishing debates, informing the populace and keeping politicians accountable. Mzalendo makes the Kenyan Parliament accessible to citizens, with MP profiles, contact details and score cards for politicians. TheyWorkForYou is mySociety’s UK parliamentary monitoring site, which inspired the creation of our configurable parliamentary monitoring software. At the core of many parliamentary monitoring sites is a structured database of politicians that links elected representatives to the places they represent, the parties of which they are a member, and the roles they perform. We helped these sites display a page for each politician. The data could additionally be cut in various ways to populate other areas of each site. 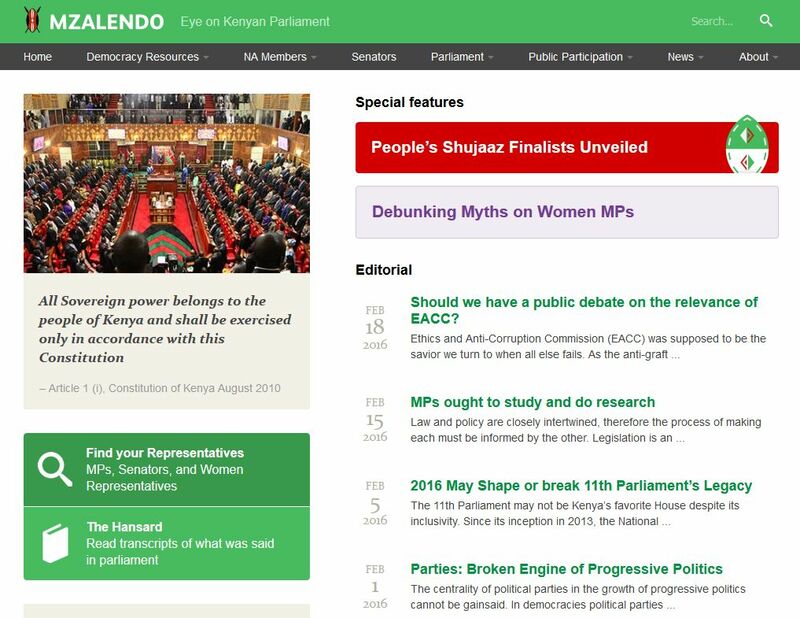 The debates they publish from parliament, for example, have the politicians’ names and photographs beside their contributions. 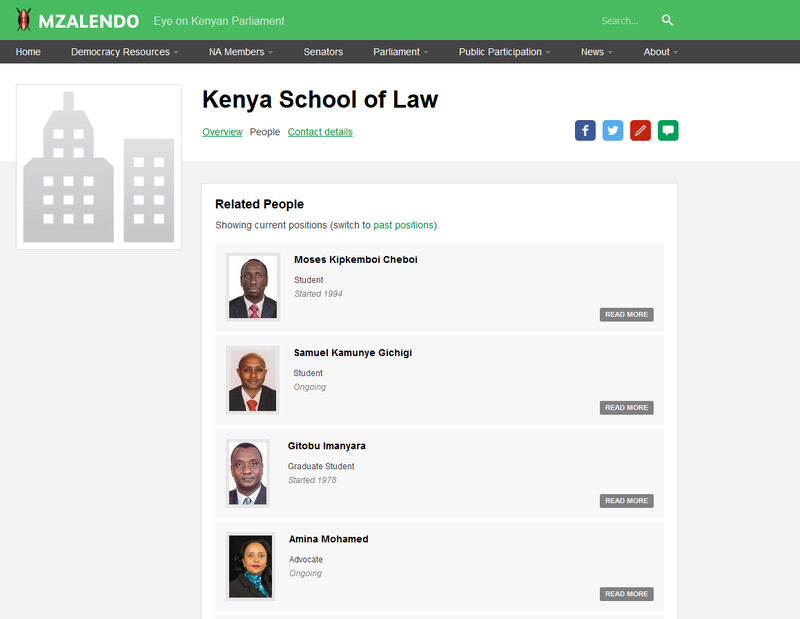 Users can use filters to display all of the members of a particular house of parliament, all of the elected representatives of particular areas, members of a specific party or even all of the politicians who attended a specific college. 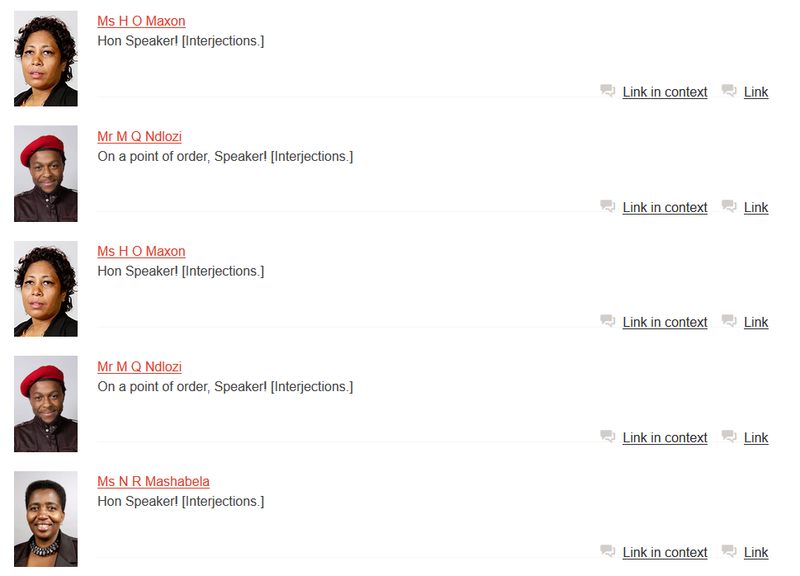 A second database stores parliamentary transcripts, with speeches ascribed to the individual speakers. This is, of course, only possible in countries where the parliaments provide debate text, ideally as open, regularly released structured data, although in some cases we have parsed PDFs. Once the content is on the parliamentary monitoring sites, users can search the entire database for a specific keyword or phrase, or browse to read recent debates or ones going back into the past. This database also allows the use of code that does nifty things like display on a politician’s page how often a they have spoken in parliament and what they have said. Boundary information (stored in our boundary mapping service, MapIt) allows users to input their location, and discover the elected politicians who represent them. This feature is a very powerful way to ensure that content is relevant, even for people who do not know much about Parliament or its workings. Finally, we helped deploy integration with major social media channels, with tools that allow users to comment on and socially share individual pages, Twitter streams on the home page and a blog for news items and infographics. A parliamentary monitoring site for your country? For the reasons given above, we no longer offer help in implementing and running this software. We are, however, happy to give guidance on the use of EveryPolitician and/or Wikidata to help populate your site. Find out more here.